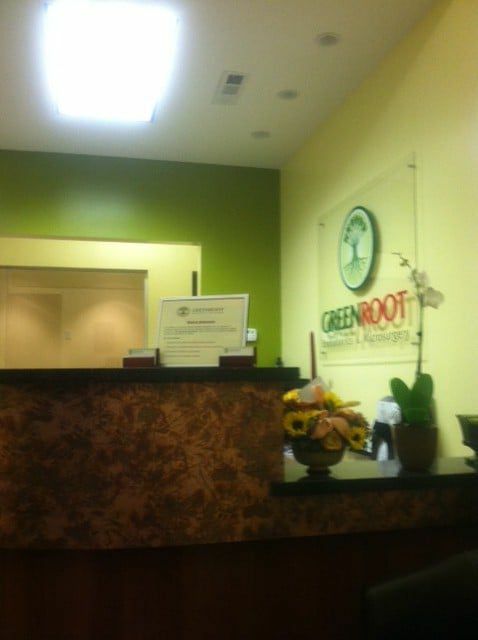 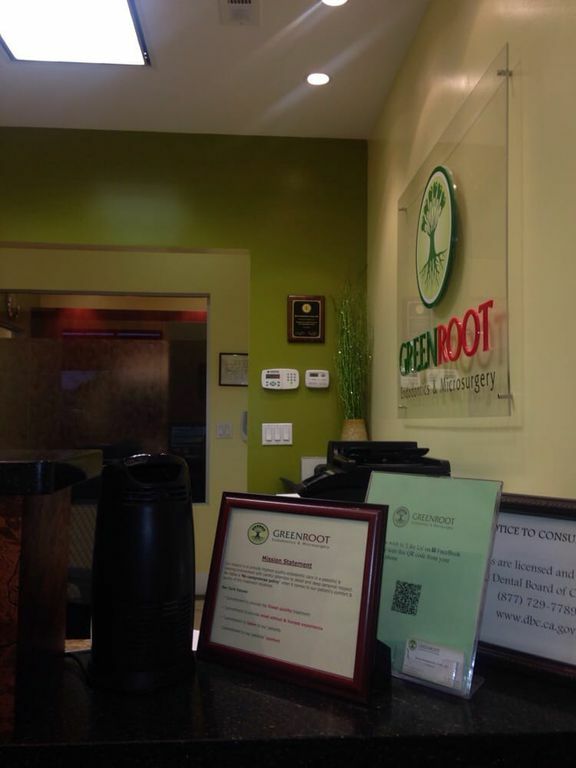 Thank you for your interest in GreenRoot Endodontics and Microsurgery, a specialty dental practice in San Jose & Fremont area, dedicated exclusively to your endodontic care. 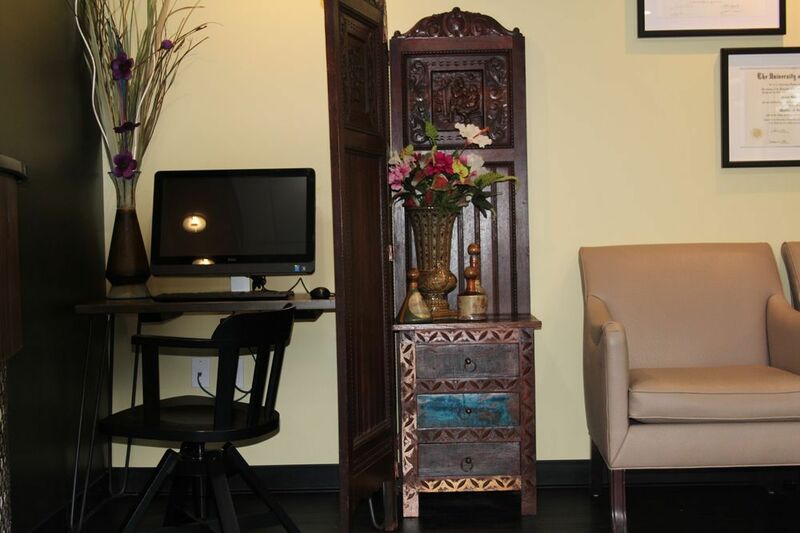 We take utmost pride in providing highest standard of professional care in a calm, caring and comfortable environment. 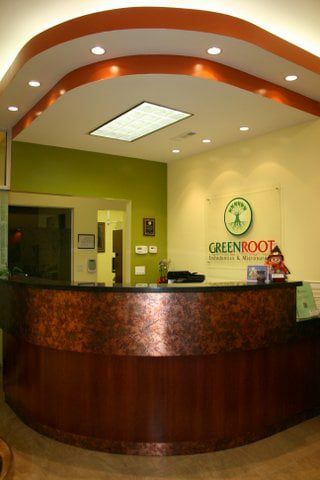 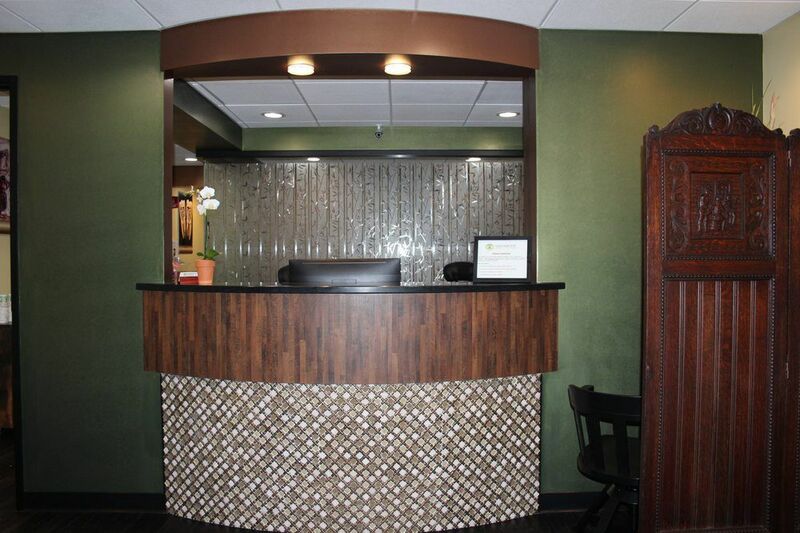 Our experienced and friendly staff, led by endodontist, Ramya Ramamurthy, D.D.S., M.S. 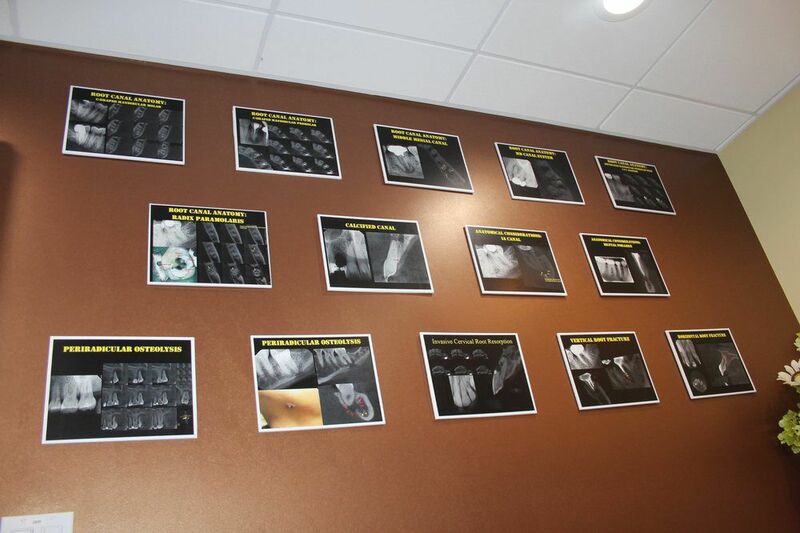 is committed to practicing the specialty of Endodontics at the highest level. 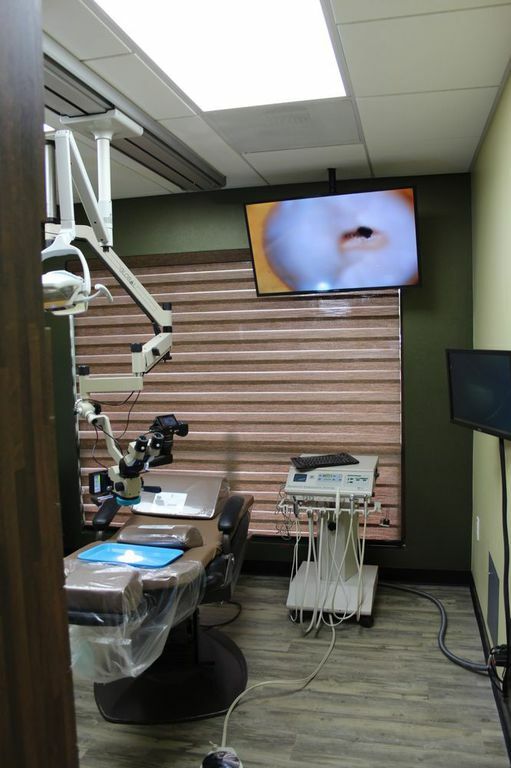 Our goal is to utilize the most advanced technology of today’s endodontic field to provide scientifically and clinically proven treatment techniques to achieve predictable and successful result for all our patients. 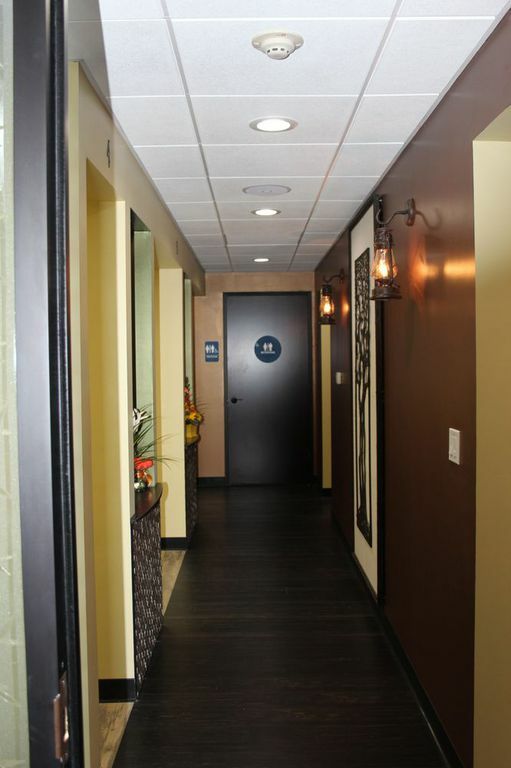 We would like to welcome you to our practice and look forward to providing you with the exceptional endodontic care you deserve. 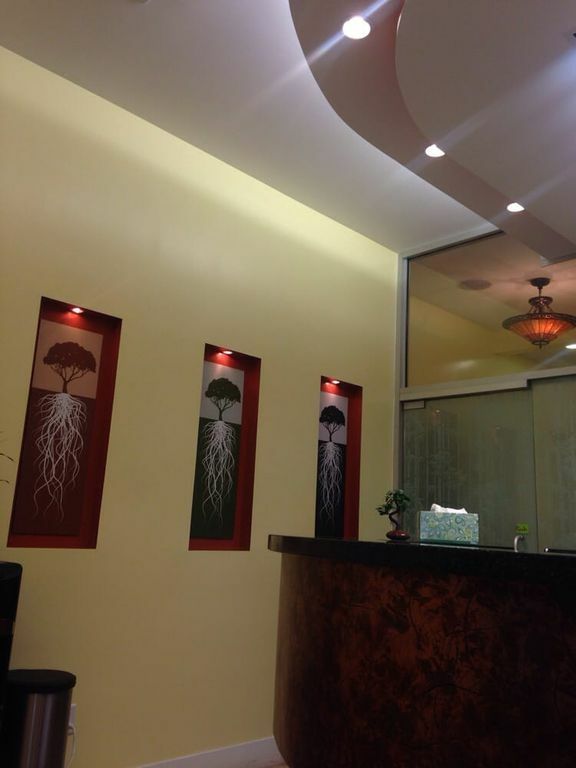 We hope that the information provided here answers many of your questions that you may have regarding endodontic treatment. 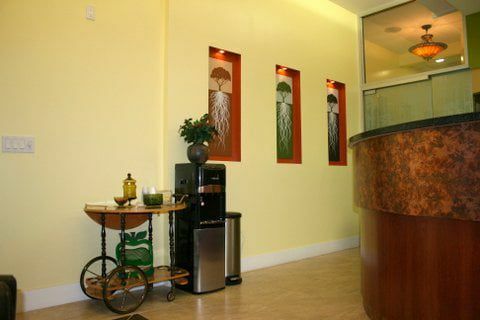 We welcome you to explore our website to familiarize yourself about our practice, treatments we offer and communicate with us for further information. 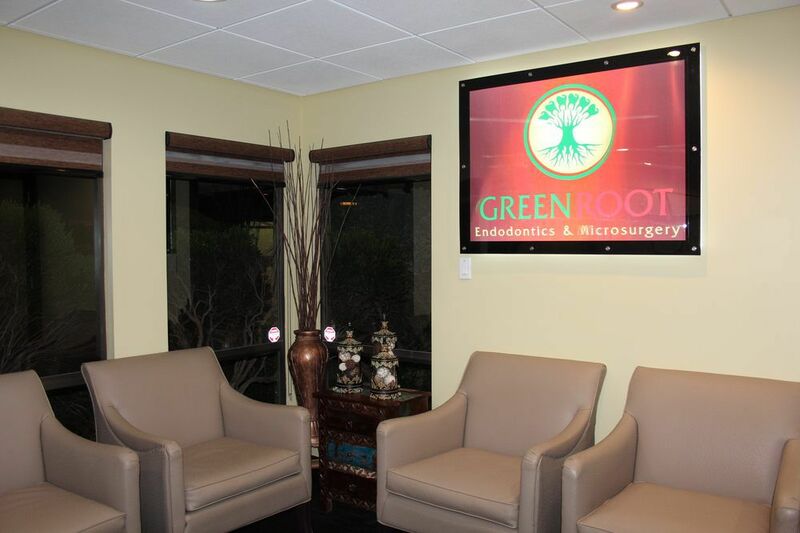 Thank you for your trust in us – we value your trust and look forward to serving you! 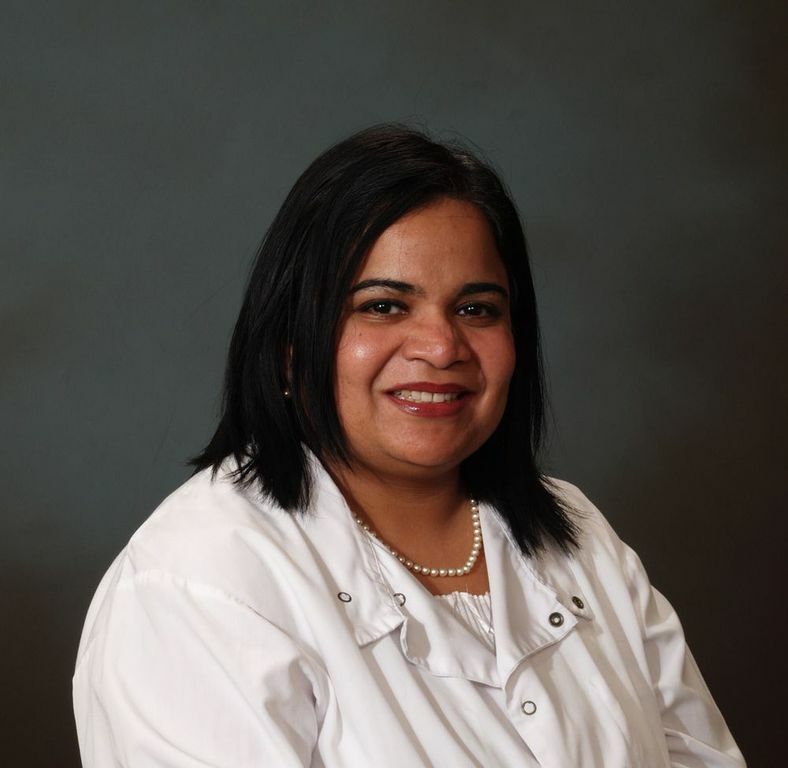 Meet Ramya Ramamurthy, D.D.S., M.S. 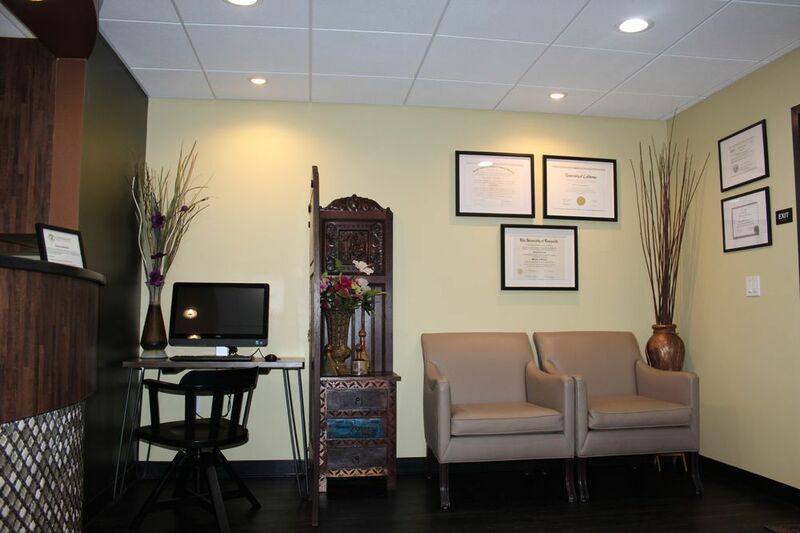 Dr. Ramya Ramamurthy, Endodontist is a specialist member of the American Association of Endodontists (AAE). 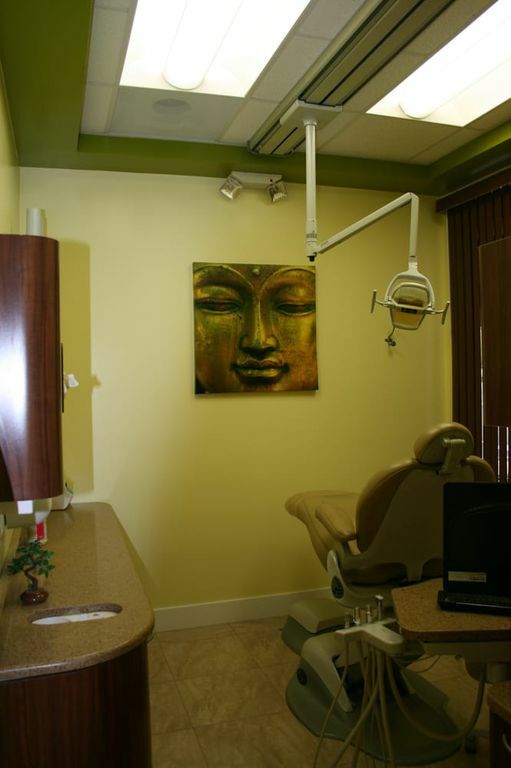 Dr. Ramamurthy’s dental pursuit began in early 90’s and since then she has continued with advanced studies & clinical training in rapidly evolving science of Dentistry & Endodontics in particular. 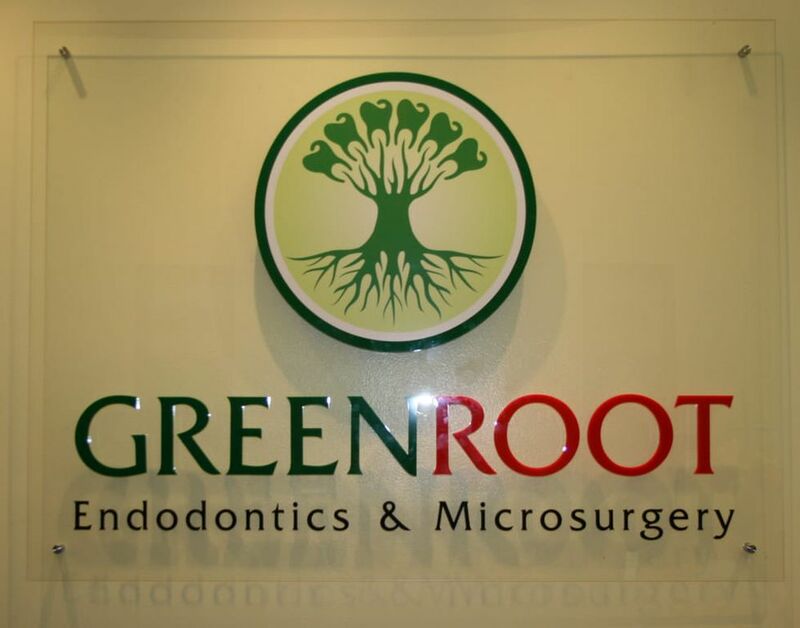 She stays at the forefront of endodontic world with a particular emphasis on diagnosis and treatment of infections of endodontic origin. 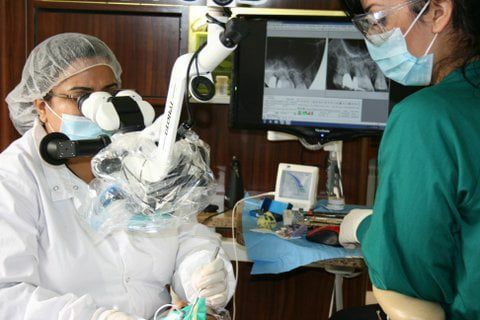 Endodontics is more a passion than a profession for her. 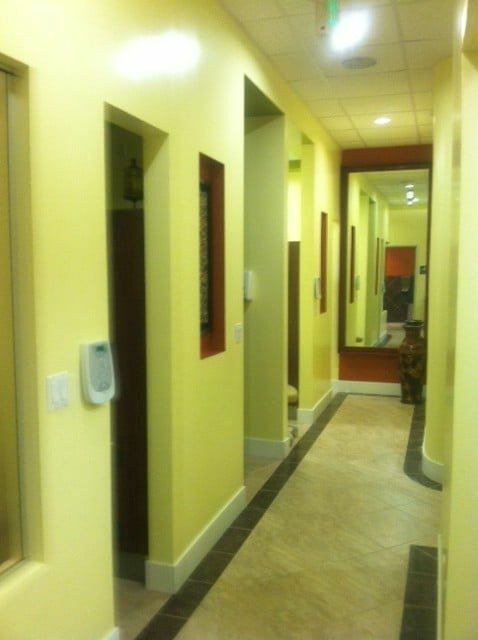 Dr. Ramamurthy is known for her gentle & compassionate care for her patients. 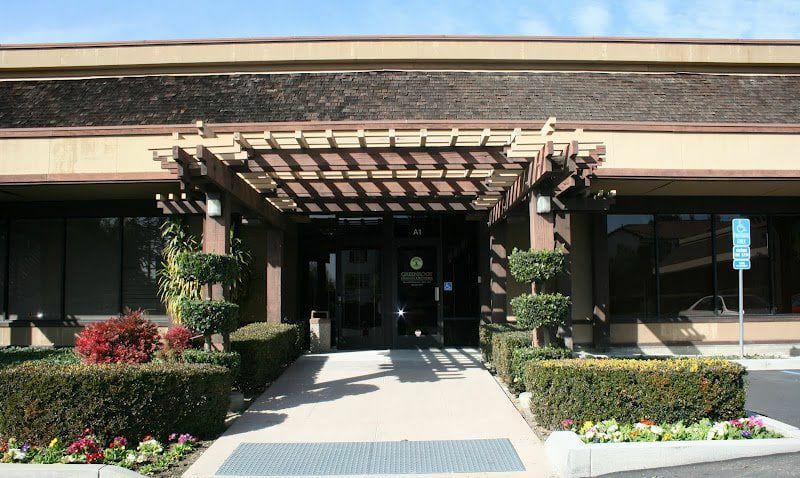 She also teaches endodontics to the dental students at University of California, San Francisco (UCSF), School of Dentistry where she volunteers as a part-time endodontic faculty. 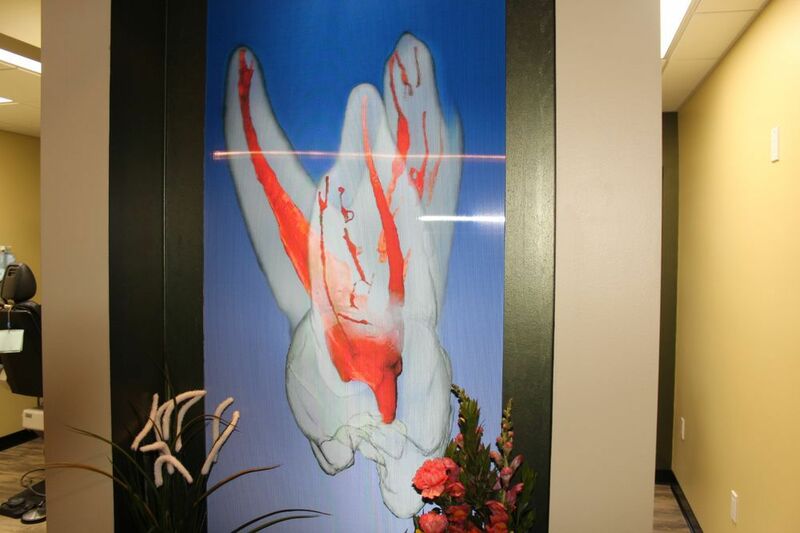 We are striving to make endodontic treatment more AFFORDABLE for you. 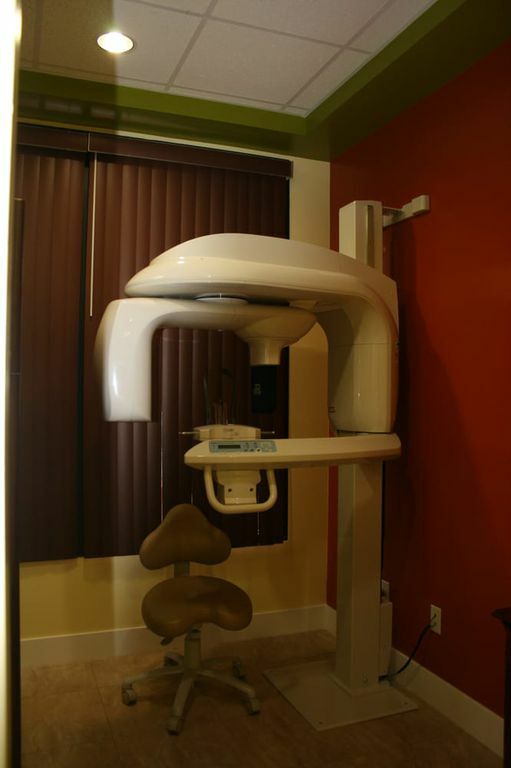 We understand that dental treatment, especially specialty care, can be quite an expense and we are committed to helping you afford the treatment that you need and deserve. 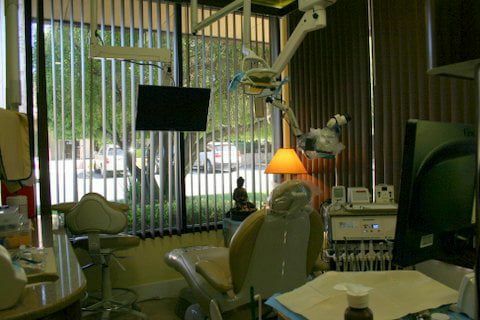 In our attempt to make sure all of your dental needs are met, we are currently participating (preferred) providers for many insurance plans. 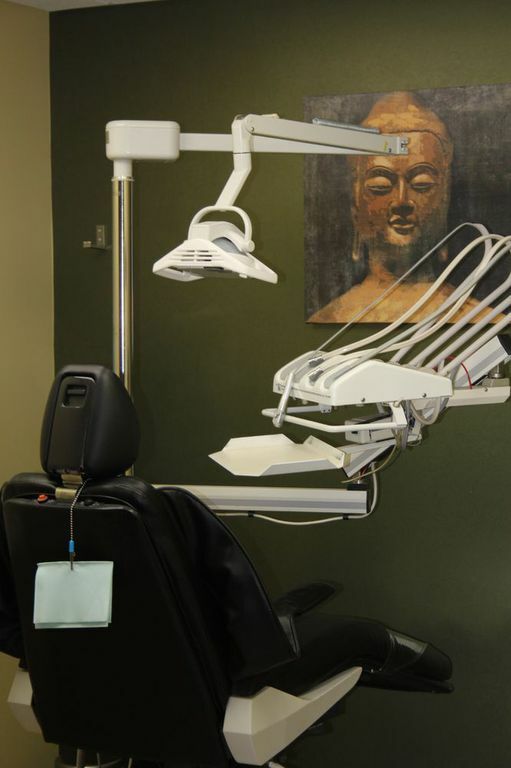 Patients covered by these plans usually receive a significant discount for our services making the out of pocket costs dramatically lower for you if you choose our services over those of a non-participating endodontic practice.